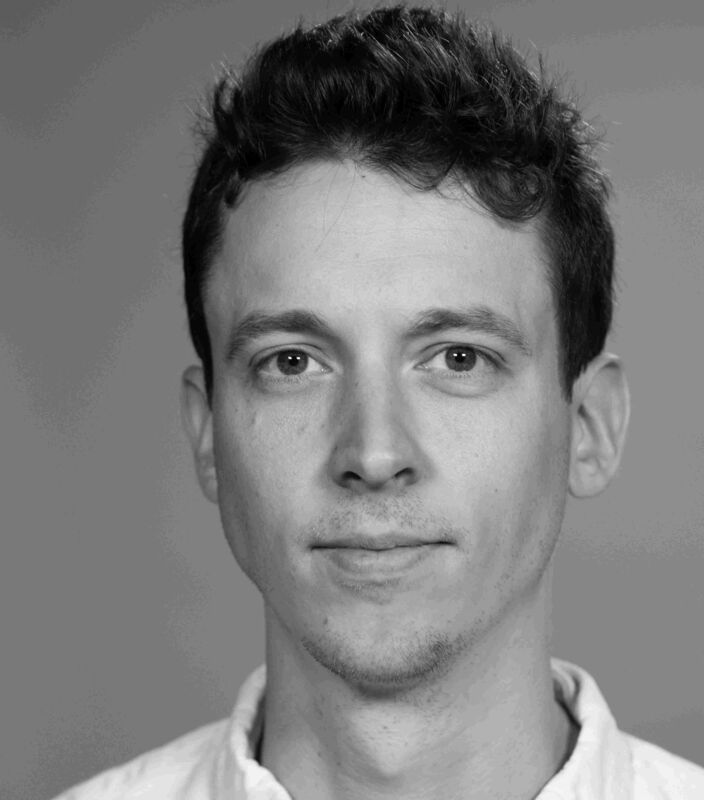 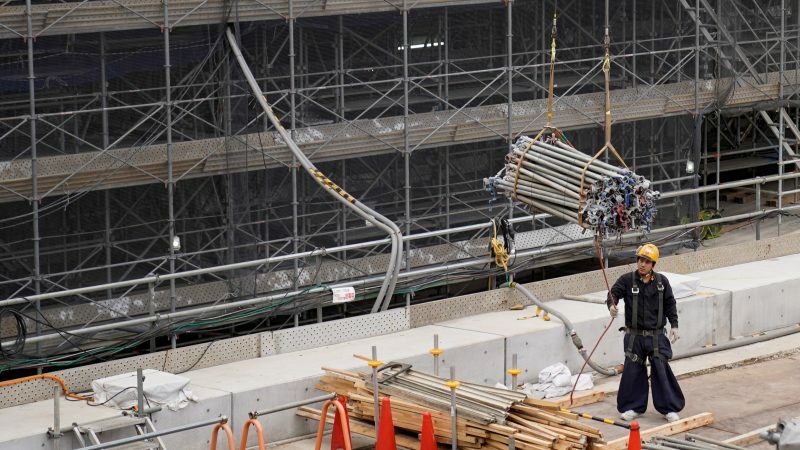 The digitisation of the EU's construction industry is an oft-overlooked area of technological development, both politically and socially. 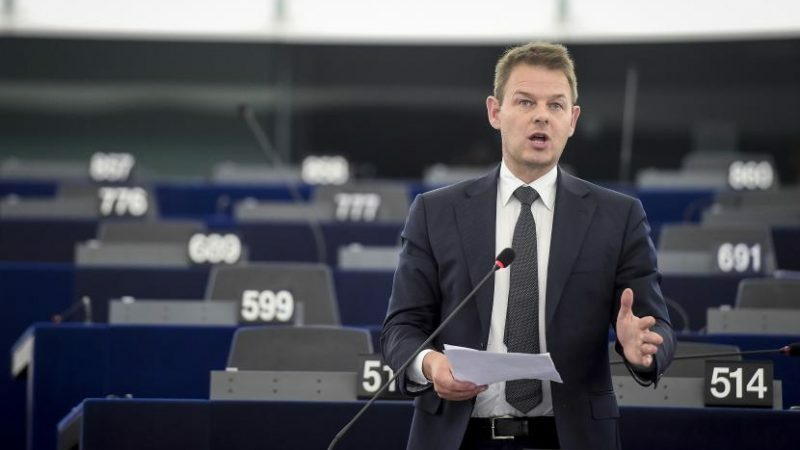 EURACTIV.com spoke to Milena Feustel to shine a light on the sector and explore the direction the digital construction is going in across Europe. 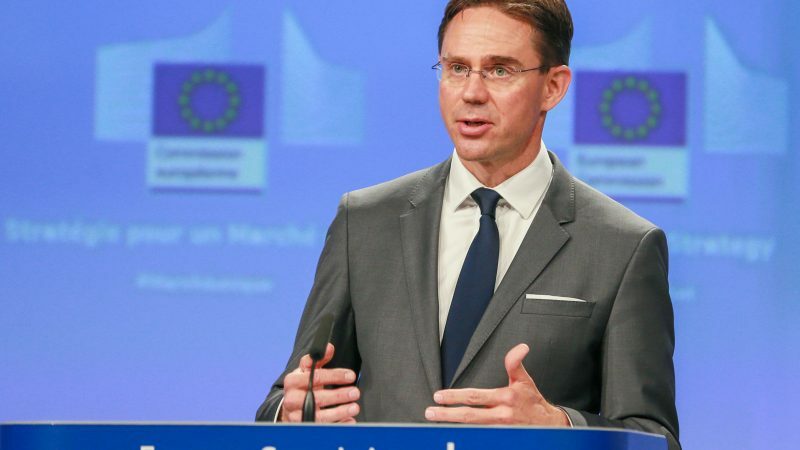 During a week in which the European Commission hosts the 2019 EU Industry Days, a series of conferences that examine key industrial challenges, EURACTIV sat down with Vice-President Jyrki Katainen to find out how far the EU's industries have come since 2014. 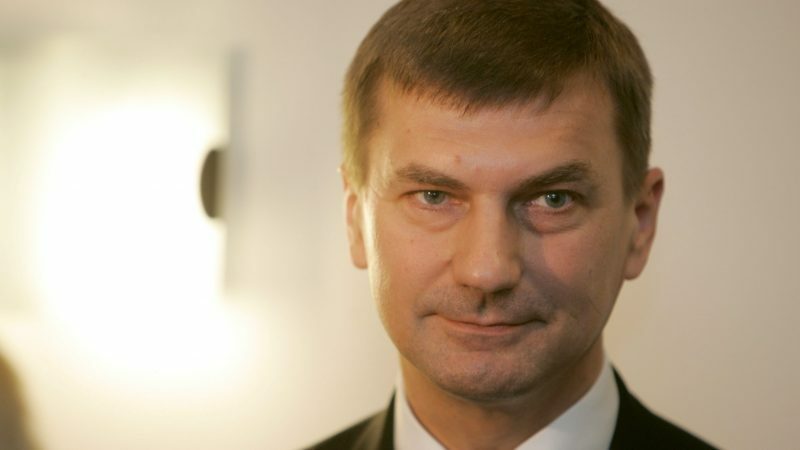 EURACTIV's Digital Editor, Samuel Stolton, sat down with Vice-President of the European Commission, Andrus Ansip, to speak about his recent decision to stand as an MEP, disinformation, 'those' Huawei comments and the difficulties with the copyright directive.